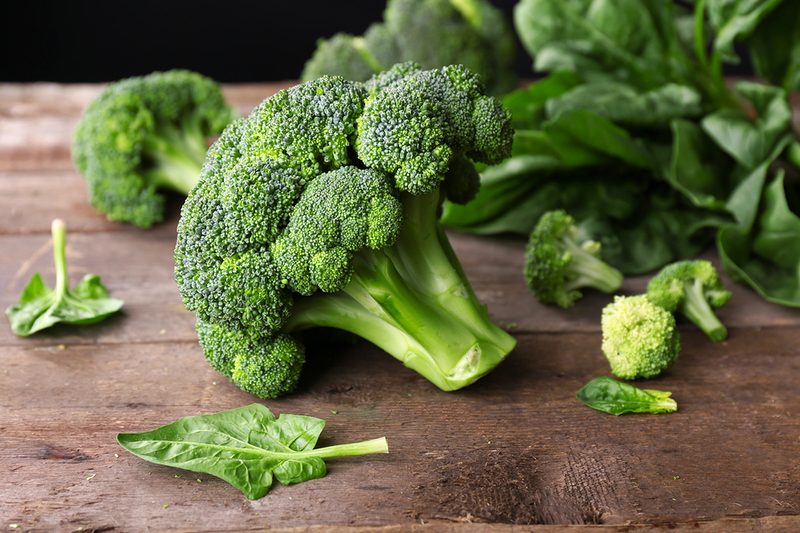 Shaped like green mini-trees, broccoli is the superhero of vegetables, containing a powerhouse of nutrients beneficial for digestion, heart health, cancer prevention and the immune system. High in fiber and vitamin C, broccoli is a good source for potassium, vitamins A and B6. Research has established that these nutrients, along with other compounds in broccoli, have anti-inflammatory and cancer-preventing properties. It’s easy to add broccoli to your diet because you can enjoy it raw, steamed, in stir-fry, soups, slaws, and even in a green smoothie. A serving is one cup; aim for two to three servings per week. Our on-site nutritionist, Gwen, would love to help you find ways to incorporate more broccoli and other superfoods into your diet to help prevent not only cancer, but also put you on the path of a healthier lifestyle. Call us at 360-570-0401 to schedule an appointment with Gwen. This entry was posted in Articles and tagged cancer, healthy lifestyle, healthy living, superfood.